In the Early Years at Curledge Street Academy we are passionate about providing rich, varied, engaging experiences where children are at the centre of their learning. We are focused on developing children’s curiosities, giving them time to explore and actively engaging them in their learning. Our belief is that children are at their highest levels of engagement when playing, therefore a play-based approach is at the heart of our Early Years curriculum. We give children time to play in an environment with endless possibilities balanced with adult-led teaching in phonics, writing and maths. We follow The Early Years Foundation Stage Curriculum which ensures that we provide a high standard of education and care in the early years as well as support children’s development. The framework includes ‘The Characteristics of Effective Learning’ which are fundamental to our practice as they detail the ways in which children should be learning from their environment, experiences and activities. 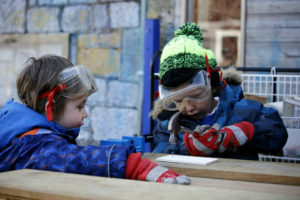 Playing and exploring – children investigate and experience things and “have a go”. Active learning – children concentrate and keep on trying if they encounter difficulties and enjoy their achievements. Creativity and thinking critically – children have and develop their own ideas and make links between ideas. They develop strategies for doing things. We plan and guide children’s learning by reflecting on the different ways that individual children learn and ensure the environment, activities and experiences match these unique needs. 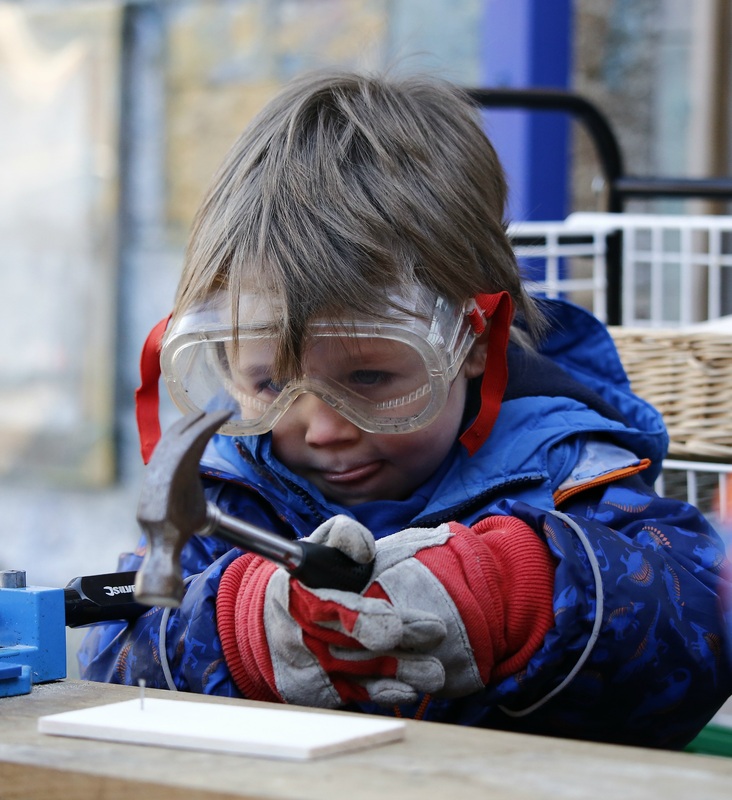 Learning in the EYFS is playing and exploring, being active, and through creative and critical thinking which takes place both indoors and outside. To help your child learn the sounds needed to read effectively, watch the Read Write Inc Pure Sounds video on this page.